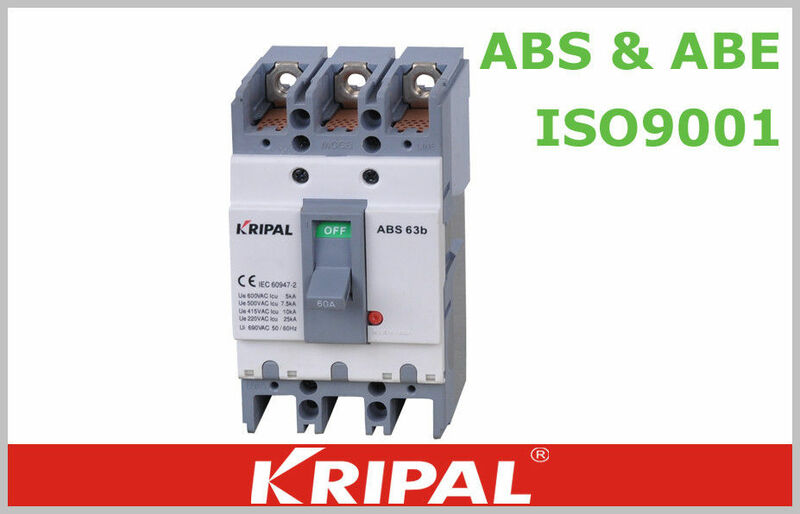 ABS/ABE series motor protection circuit breaker is suitable for industrial or commercial power and lighting with AC50/ 60Hz, rated working voltage up to AC600V/DC250V, rated current up to 630A. 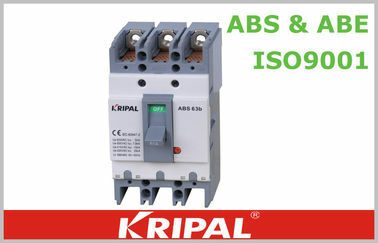 Its a kind of economical breaker with the characters of stable and reliable function, beautiful appearance, small size and long life. It can be used for conversion of line and infrequent starting motor. It can also be attached to install the accessories which have protection function for avoiding loss-voltage, under voltage. The product can install connection line with front board and back board, it also can equip hand-operating apparatus or motor-operating apparatus to control in a remote distance. *The wiring method has four ways wiring in front of the board, wiring on back of the board, insertion type in front of the board and insertion type on back of the board. *According to the outfit, it also has two types: with or without outfit. The outfit include inner and outside accessories. Note 1: When the lower limit is -10 °C or -25 °C, users should state to manufacturer when ordering. Note 2: When the upper limit is more than +40 °C or the lower limit is less than -25 °C, users shouldnegotiate with the manufacturer. 3. Relative humidity of the surrounding air temperature is less than 50% at 40 °C. At a lower temperature, it can be a higher relative humidity. For example at 20 °C, it is up to 90%.When it occurs the occasional condensation due to temperature changes, appropriate measures should be taken. 5. 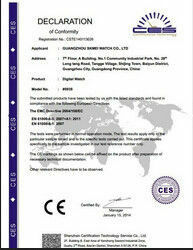 Installation category: Main circuit of circuit breaker is ClassⅢ. 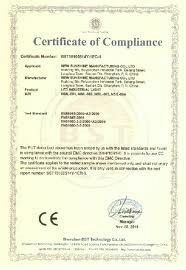 Control and auxiliary circuits are ClassⅡ.